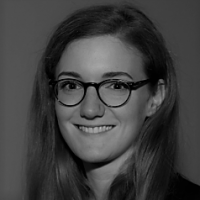 Harriet Bradley is working as a policy researcher in Brussels. Her main fields of specialism are international climate change negotiations and agricultural policy in the EU and globally. In particular she is interested in questions of environmental and social justice. She holds a masters degree in International Public Policy from University College London and a bachelors degree in History from Durham University.